This page gives information about M K Saboo PG College of Commerce, Pilani, its address and location, academic information, infrastructure and facilities etc. M K Saboo PG College of Commerce, Pilani offers various graduate courses as well as Post Graduate courses. 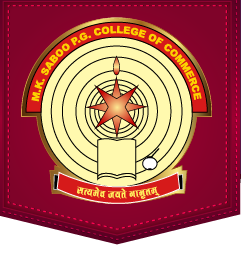 M K Saboo PG College of Commerce, Pilani is affiliated to University of Rajasthan, Jaipur. List of facilities available at M K Saboo PG College of Commerce, Pilani for students. This page was last modified on 30 September 2016 at 14:09.